Are you looking for somewhere to have Christmas drinks with friends before the craziness of the festive season starts? Well, we know the perfect place! Stein's Taphouse has a massive range of craft beer for you to choose from - accompanied with American style bar food for you and your friends to glaze over. Not a beer person? 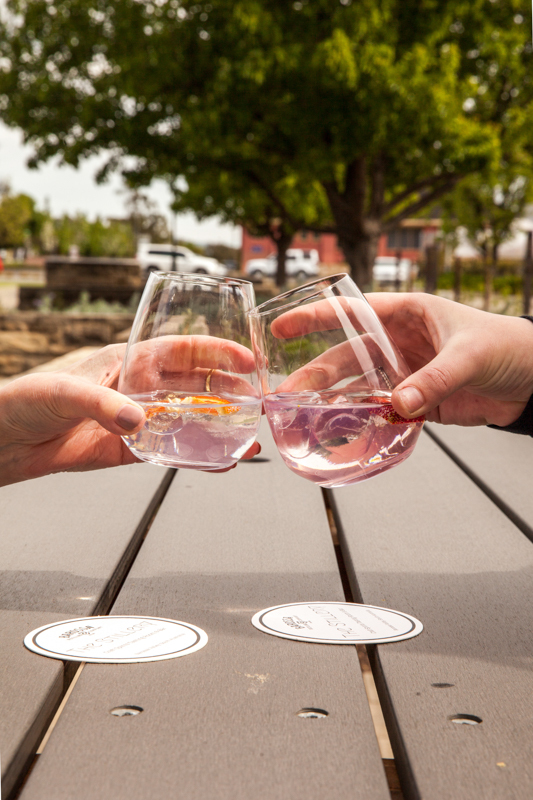 Well Barossa Distilling Company's The Stillery is just around the corner for all of your craft spirits and cocktail needs! Order one of their amazing platters to partner with the Australian Spirits BDC has to offer and we know that you'll have a great time!